Join the William & Mary table at Cox Farms and check their annual Fall Festival off your seasonal bucket list! 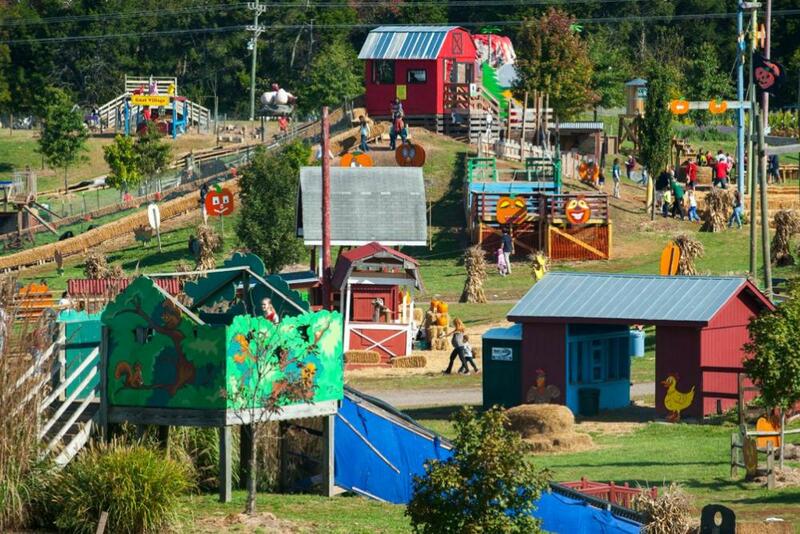 The festival features classic fall-themed attractions and activities, such as their world-famous hayride, animals, market, slides, entertainment, swings and kiddie zone. Admission includes an exclusive group table and giveaways for W&M alumni and their families. Admission is $12. Children under 2 are free. RSVP by September 26. We hope to see you there!